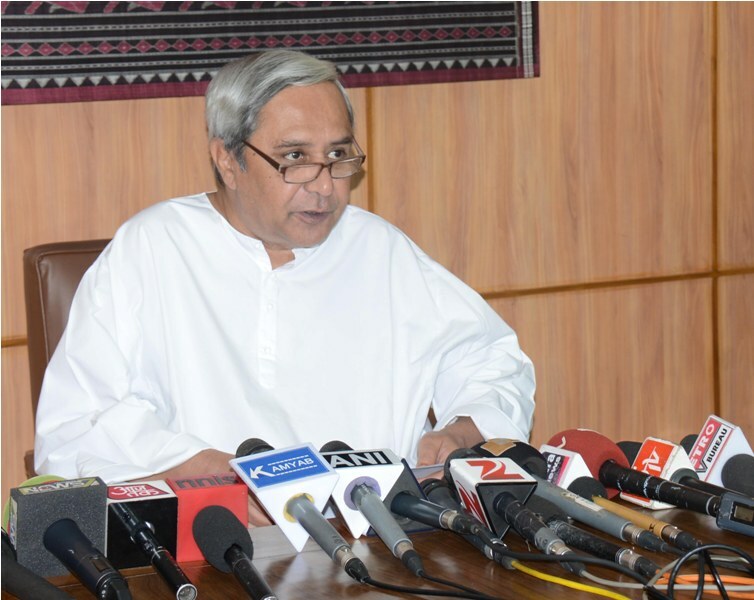 The Odisha Cabinet chaired by CM Naveen Patnaik, has approved 14 proposals, including the Odisha Electricity (Duty) Act, 1961 and Kalinga Sikhshya Sathi scheme. Under the students, whose parents earn less than Rs 6 lakh per annum, will get higher education loan @ 1%. The government also approved the setting up of Odisha Mineral Exporation Corporation and amendments to the National Food Security Act (NFSA). * Cabinet approves proposal for amendment of #Odisha Electricity (Duty) Act, 1961. No changes to domestic power tariff. * Approval for amendments to the Orissa Official Language Act, 1954. It will pave way for the implementation of ‘Governance of Odisha in Odia Language’. * Under Kalinga Sikhshya Sathi scheme, students, whose parents earn less than Rs 6 lakh per annum, will get higher education loan @ 1%. * Permission granted for setting up of Odisha Mineral Exploration Corporation. * Cabinet approves OMC Mineral Linkage policy. * Approval to amendments in Orissa Gram Panchayat Act, 1964. Reservation category for Sarapanchs to be rotated every 5 years. * Cabinet also approves #Odisha State Prosecution Service (Amendment) Rules. * Amendments to Control Order of the National Food Security Act (NFSA). * Industries will get concession on land tax and cess under the Industrial Policy 2015.